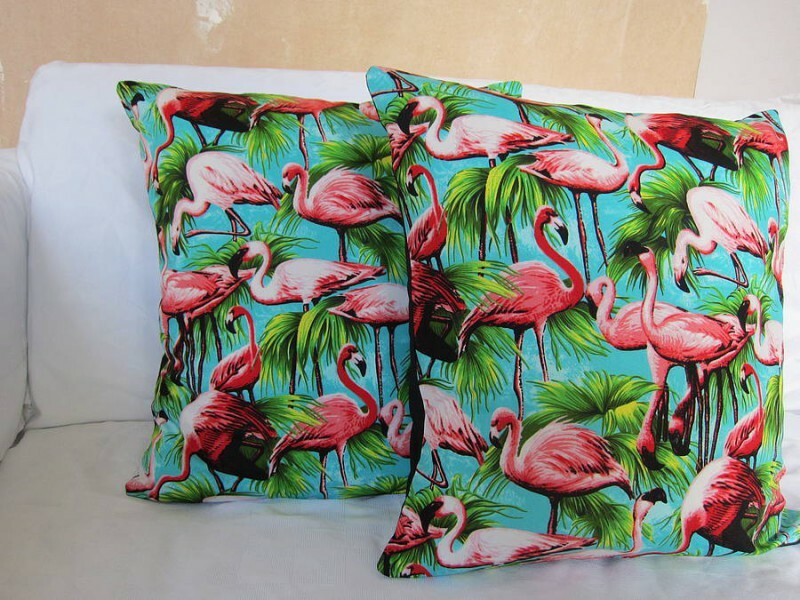 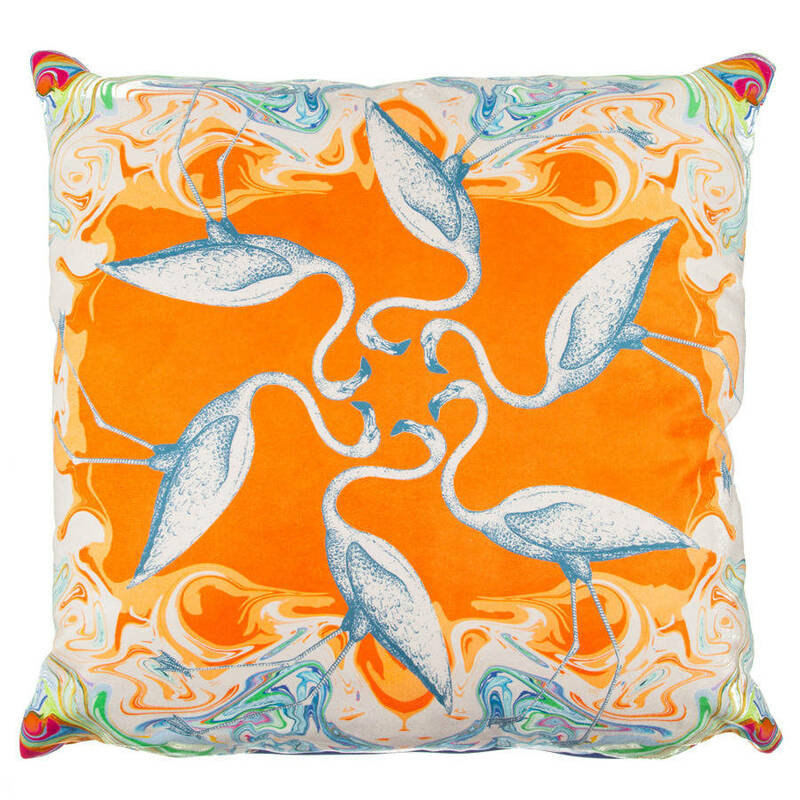 Flamboyant Flamingo Home Accessories that pack a Tropical Punch! 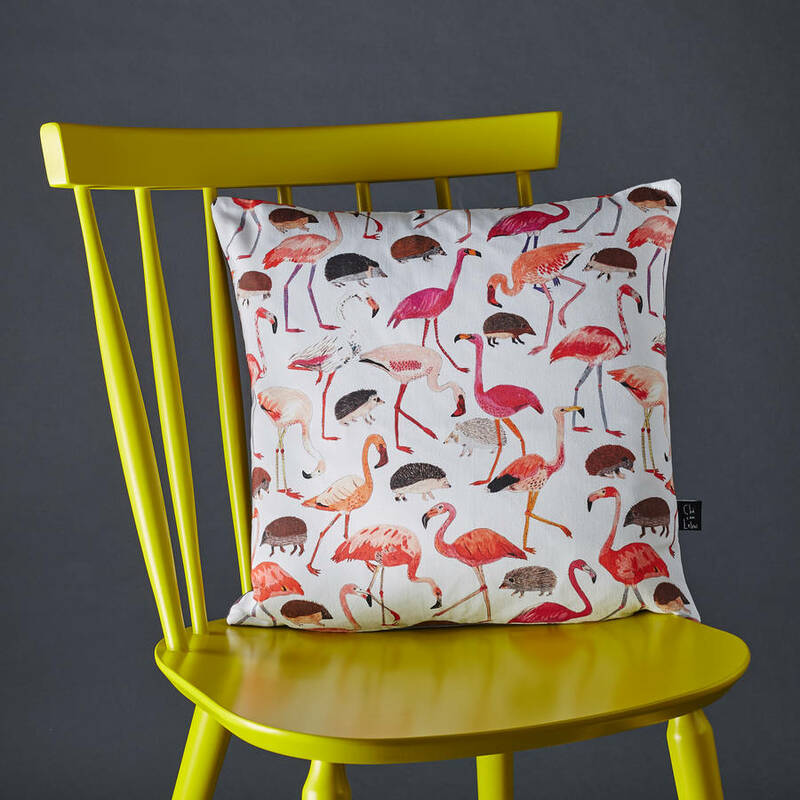 The latest must have Tropical Trend for Summer 2016 is vibrant, exotic and seriously fruity! 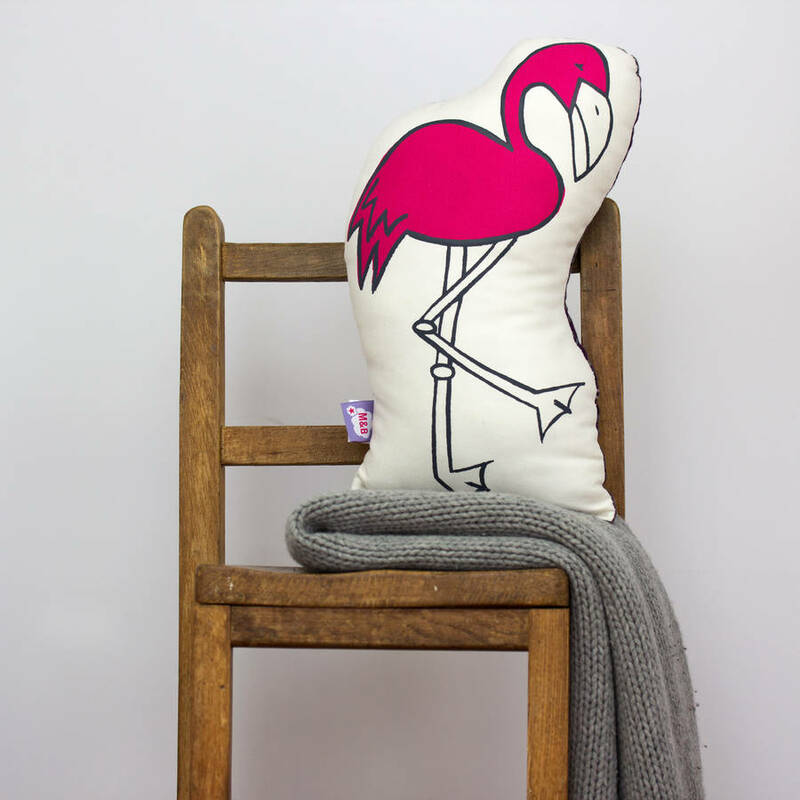 If you haven’t already it looks like soon you will have a fasination with all things flamingo! 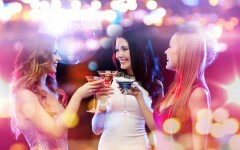 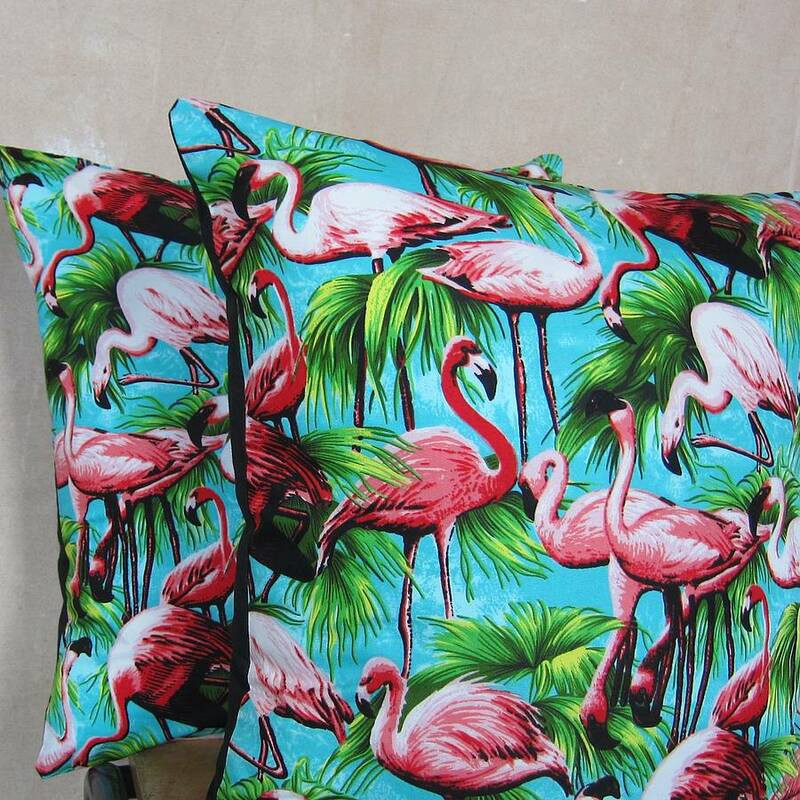 If you want to go all out Copacabana choose hot pinks, lush greens and sunshine yellows. 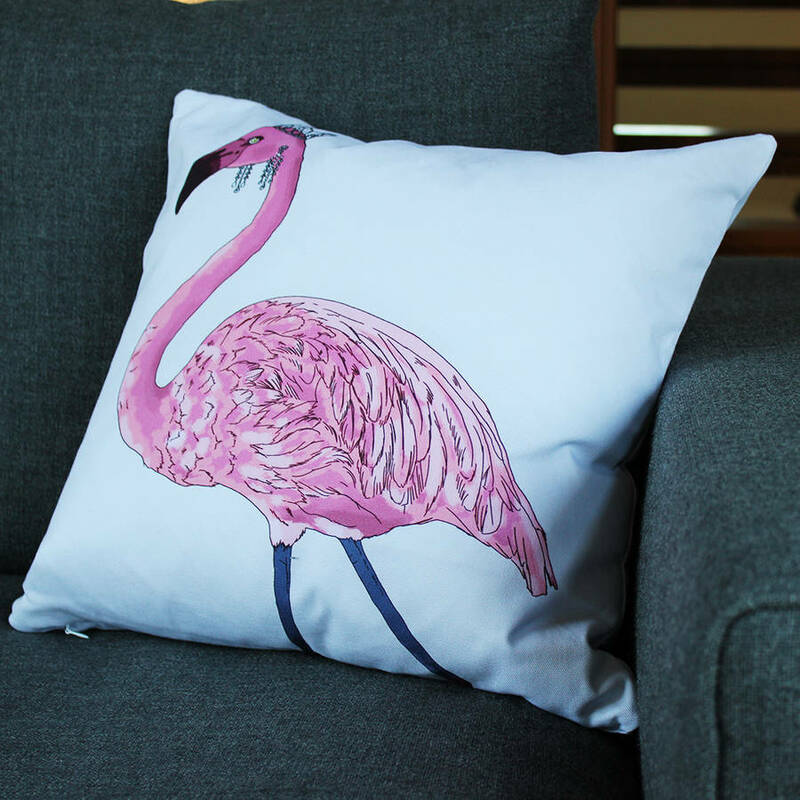 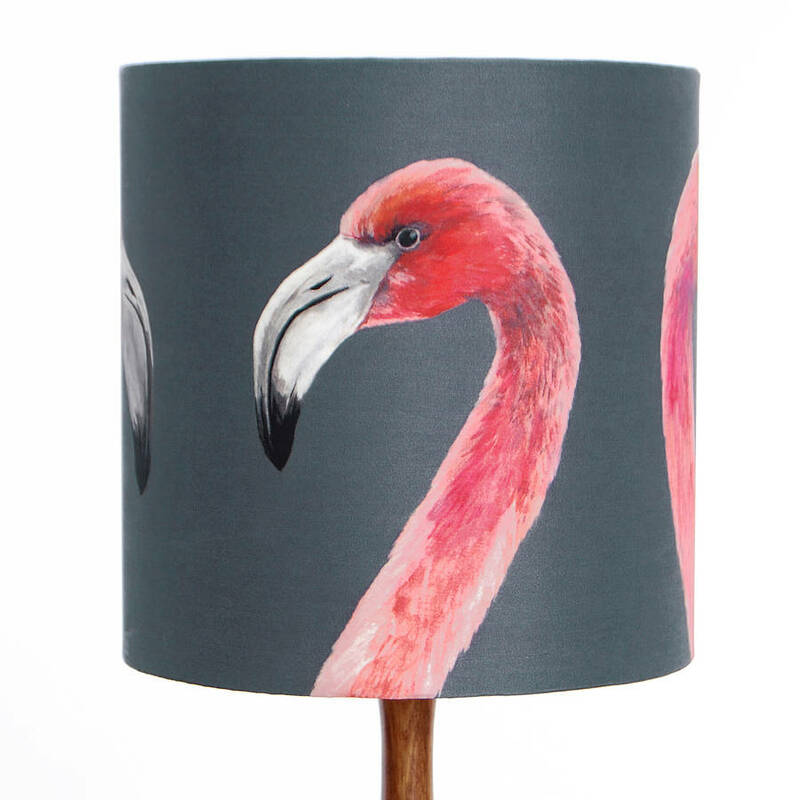 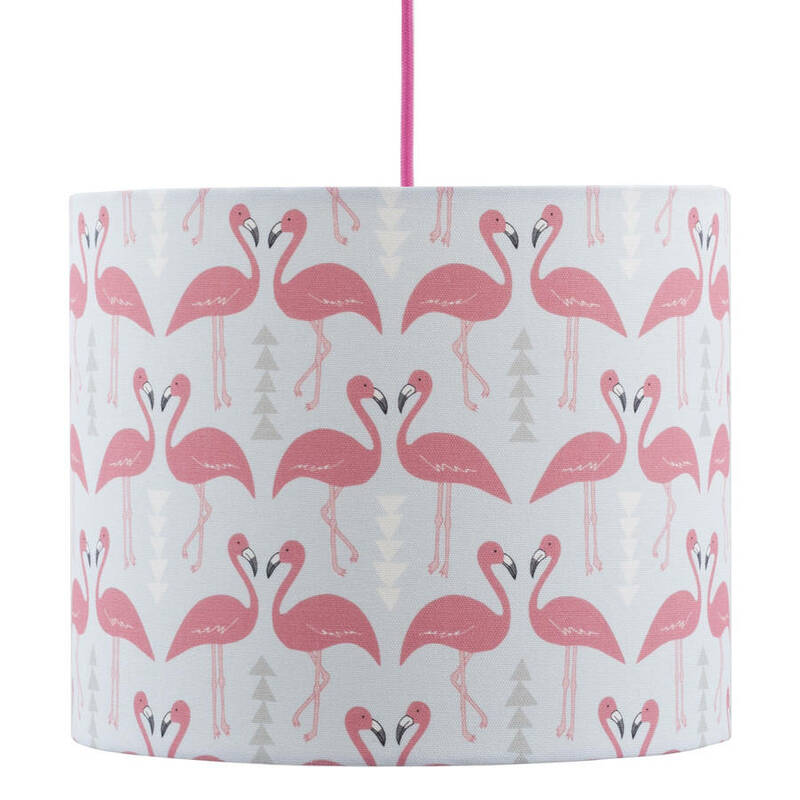 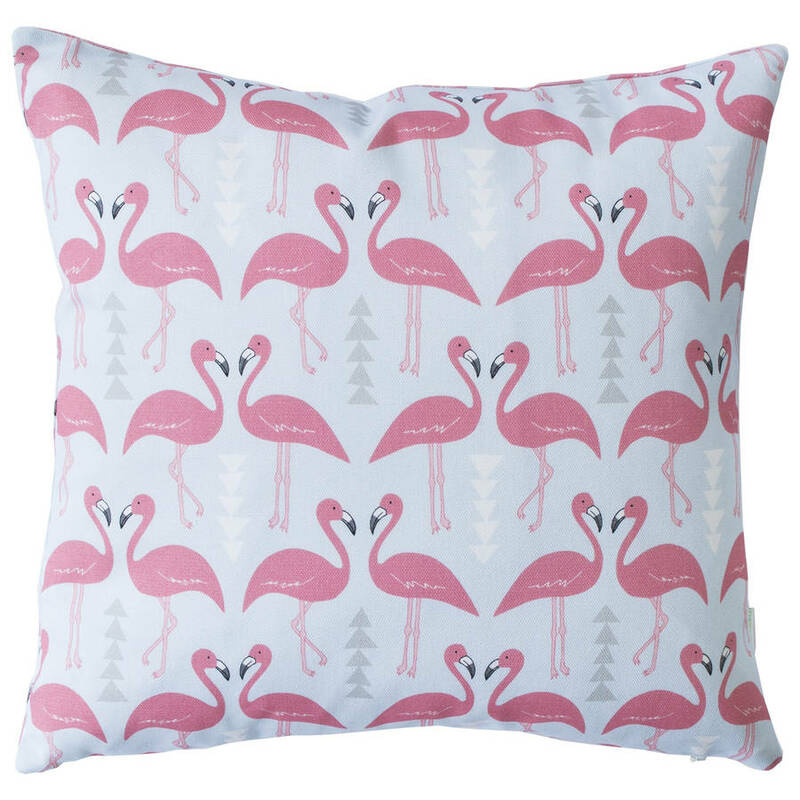 The tropical trend doesn’t have to include bright colours, these fancy flamingo themed home accessories from notonthehighstreet.com also include more subtle shades like baby pinks, soft greys and shimmering metallics. 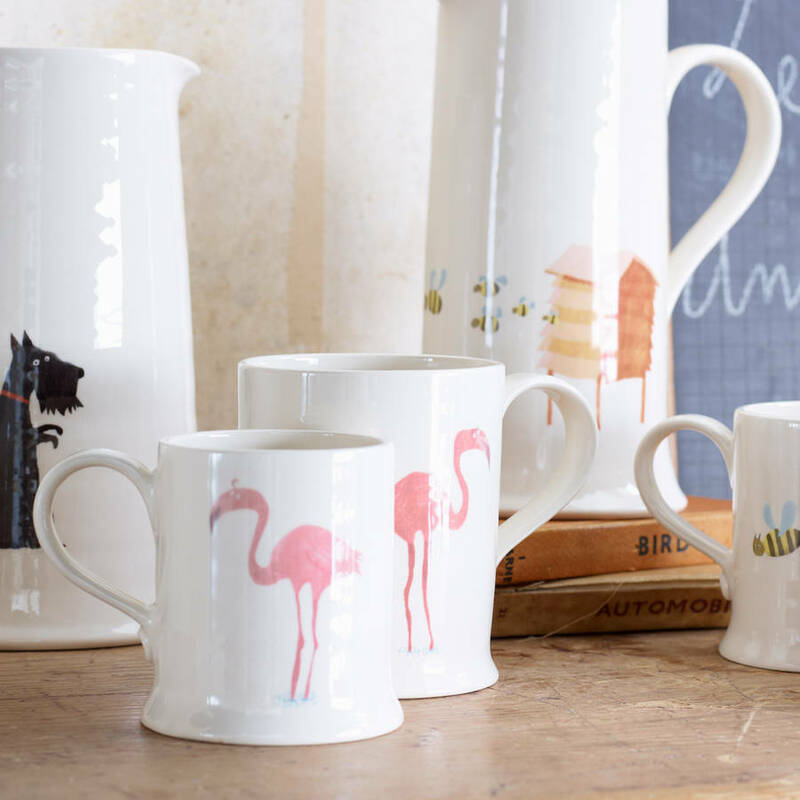 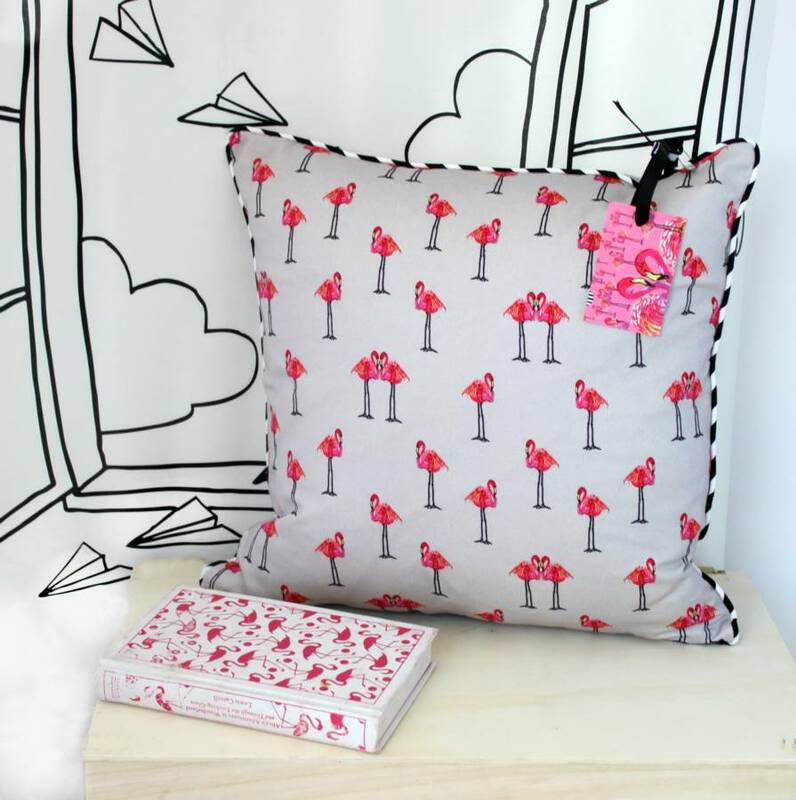 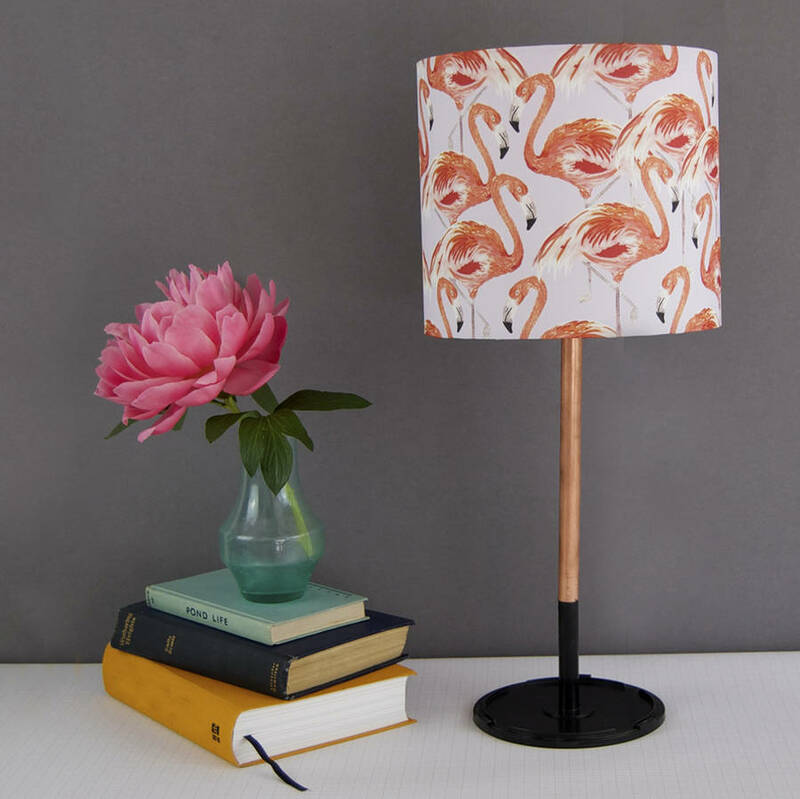 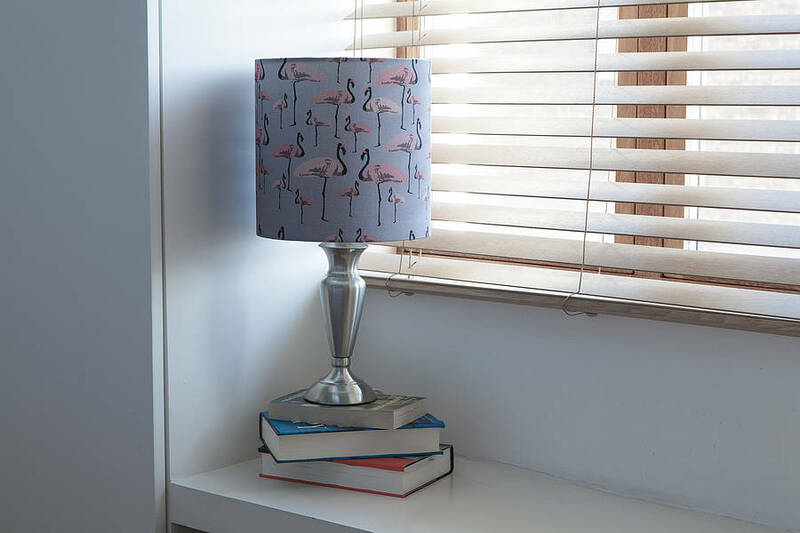 The flamingo design evokes nostalgic memories of childhood trips to the zoo and of the disney film Alice in Wonderland, in which the flamingo characters where used by The Queen of Hearts as croquet mallets! 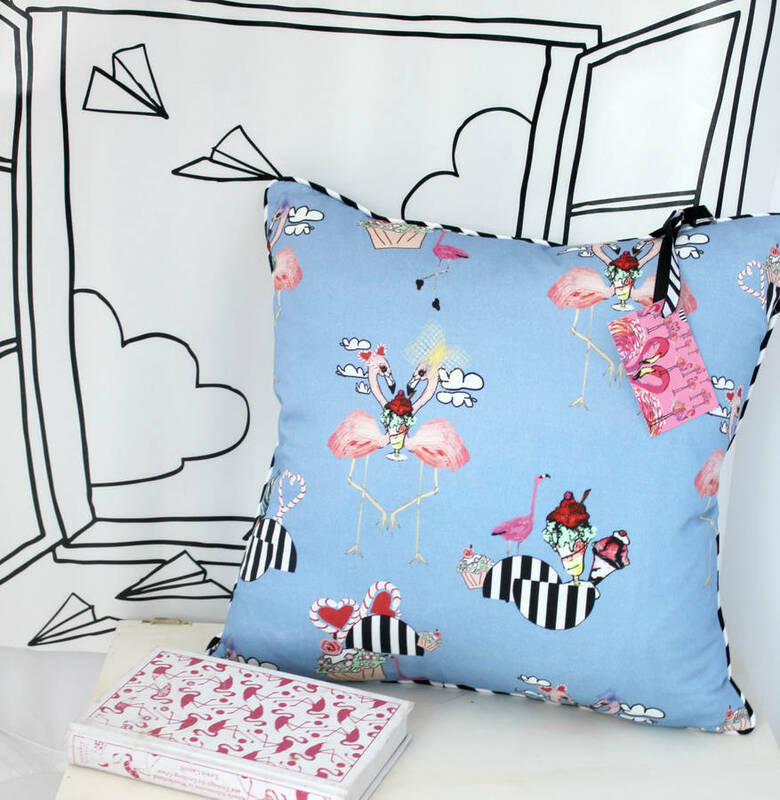 But don’t be fooled into thinking these fun, quirky prints should be reserved just for the kids bedrooms, these are extremely posh birds, fancy, bang on trend, grown up designs. 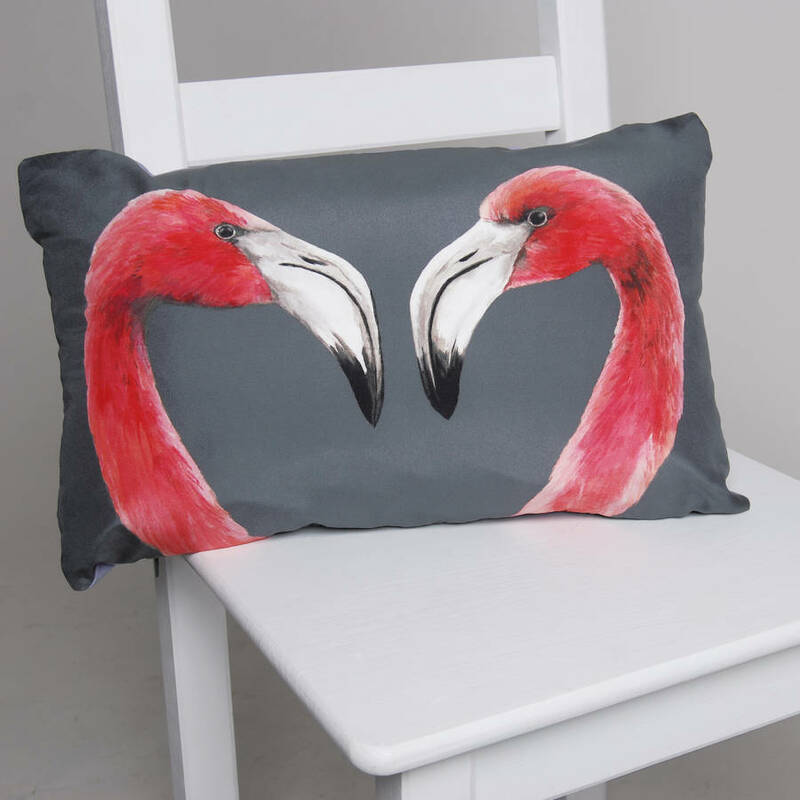 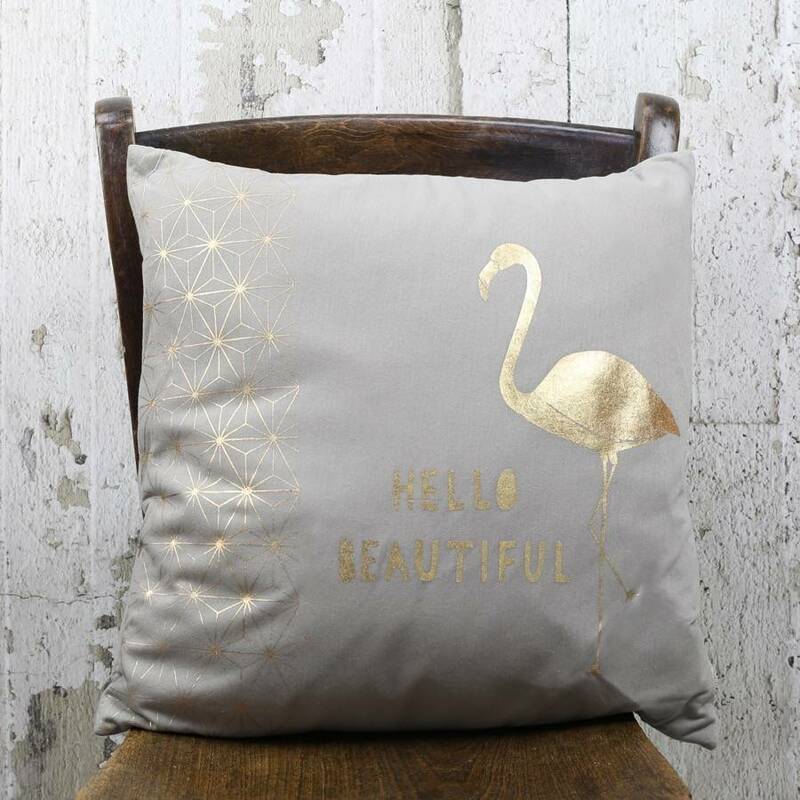 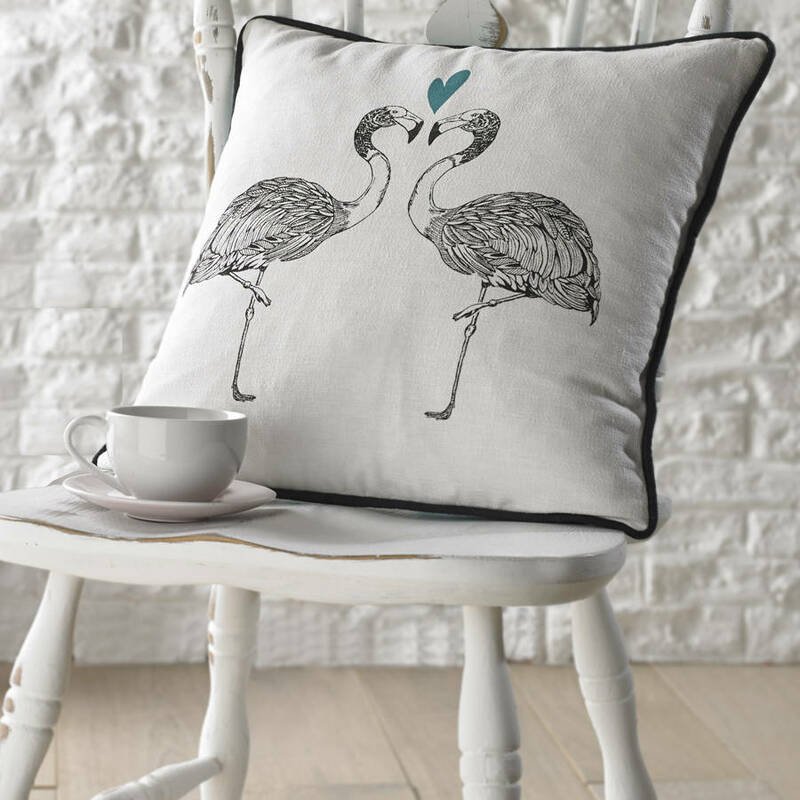 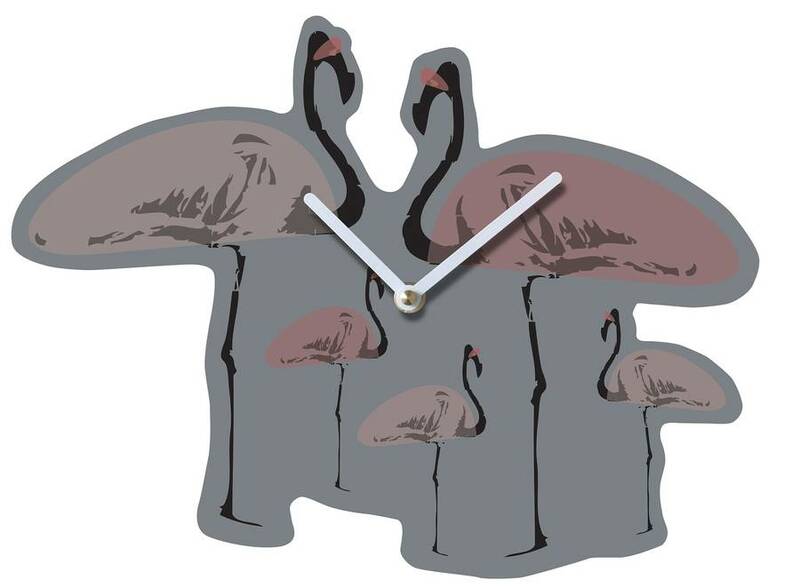 And after seeing all the fancy flamingo themed home accessories notonthehighstreet.com has to offer we think this trend is totally fabulous and here to stay!